You are here: Home / Cataract / How Exactly is Cataract Treated? How Exactly is Cataract Treated? 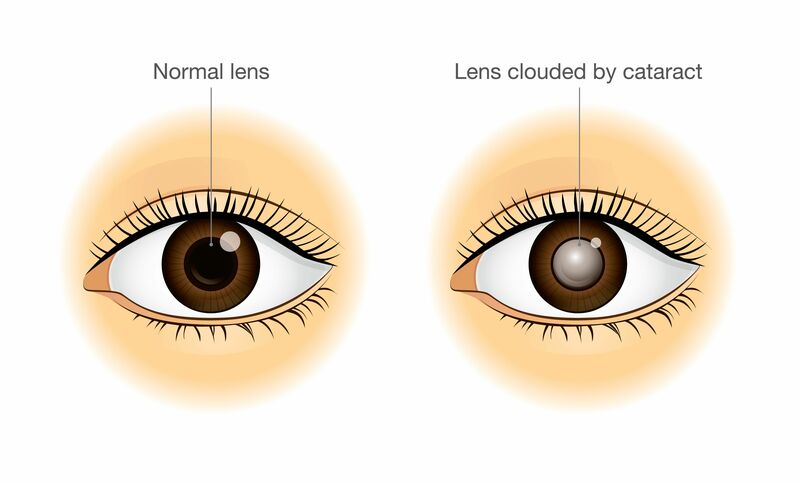 Cataract is the clouding of the natural lens of the eye. Although there are many causes of cataract, the most common is due to aging. Symptoms of cataract include blurry cloudy vision, glare, halo, frequent change in eyeglasses and if a severe loss of vision. The only definitive treatment of cataract is through a surgery called phacoemulsification. During phacoemulsification, ultrasound waves are used to break up the cataract into small pieces which are then vacuumed out. An intraocular lens (IOL) is then inserted replacing the old lens, improving the vision. Here at Shinagawa, we have Femtosecond Laser Assisted Cataract Surgery (FLACS). 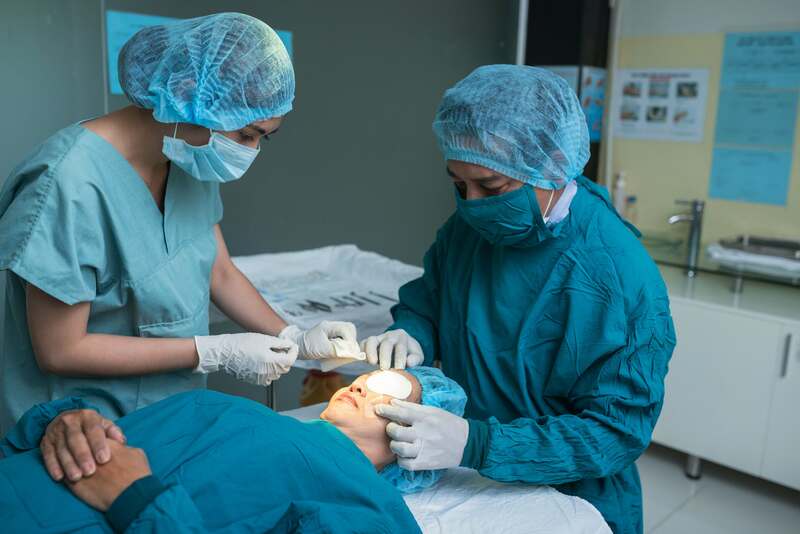 In traditional Cataract Surgery, it is the surgeon who will divide the cataract into smaller pieces that can be later vacuumed out but in FLACS, this is done by the advanced laser machine producing better outcomes and increasing the safety of the cataract surgery. 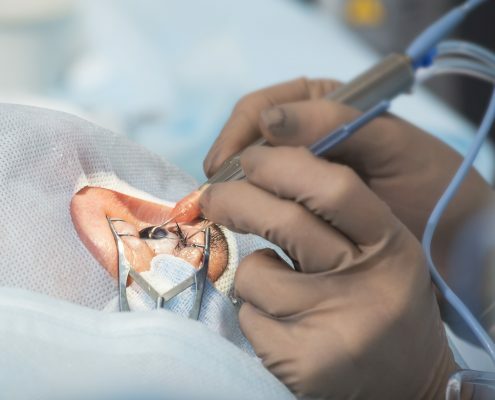 Once the natural lens is removed, an IOL must be placed. There are 3 main types of IOL (Monofocal, Multifocal, and Toric). The choice of IOL will be tailored to you depending on your visual needs and this will be discussed with you by your doctor. A comprehensive eye screening will allow the doctor to determine which lens will be the best fit for a particular patient. The examinations will also indicate whether a patient is eligible for the surgery or not. 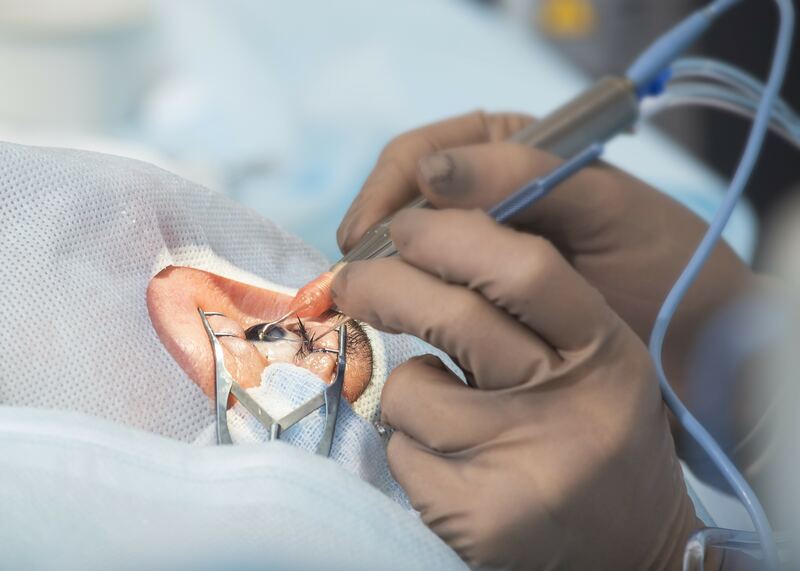 Cataract surgery is an outpatient procedure so patients will go home right after surgery. 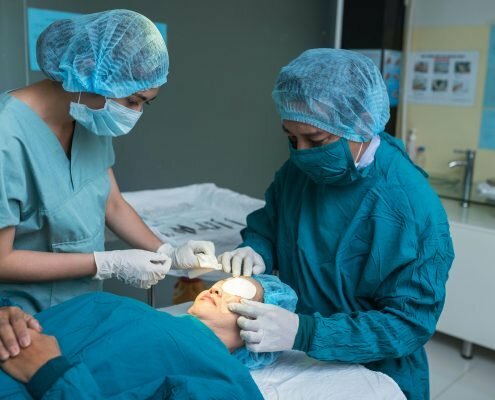 The procedure takes less than 1 hour and only one (1) eye is done at a time. Patients will be given protective eyewear and drops after the surgery. Vision will improve over the first few days while complete healing is expected around 1 to 2 months. Regular check-ups will also be scheduled by the doctor during the entire healing process. Having problems with cataract or do you know some that are? Shinagawa is here to solve the problem and help fight off cataract for a regained vision. http://shinagawa.ph/wp-content/uploads/2018/04/shutterstock_263699066-1.jpg 1057 3072 Shinagawa Lasik & Aesthetics http://shinagawa.ph/wp-content/uploads/2014/11/logo-300x137.png Shinagawa Lasik & Aesthetics2018-04-21 09:00:152018-04-17 16:09:46How Exactly is Cataract Treated?